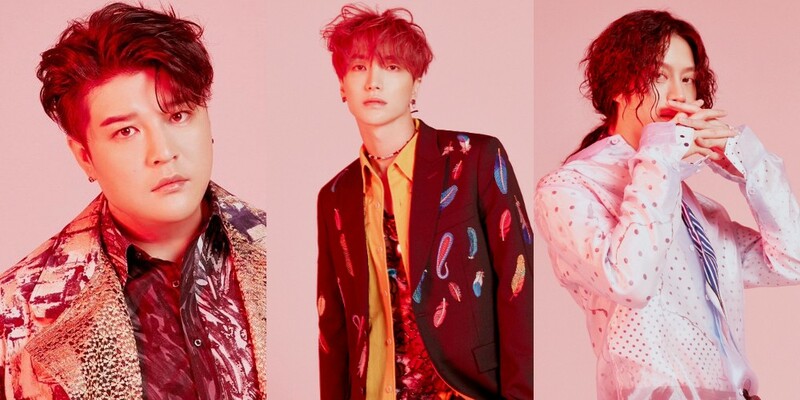 Super Junior have dropped individual teaser cuts of Leeteuk, Heechul, and Shindong! For their 8th repackage album 'REPLAY', Super Junior will be handling Latin pop song "Lo Siento", featuring Leslie Grace. The three members' individual teaser images all have a Latin vibe to them, complete with their intense gaze. Check out the images below while you wait for 'REPLAY' to drop on April 12!